The holiday season is almost here! 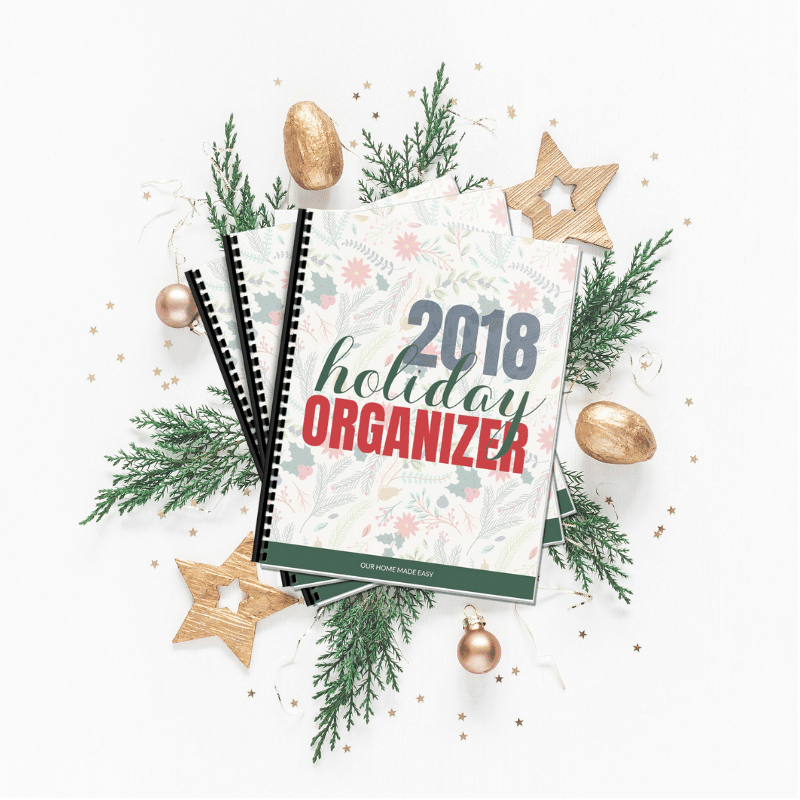 Start your holidays organized with this year's Holiday Organizer. 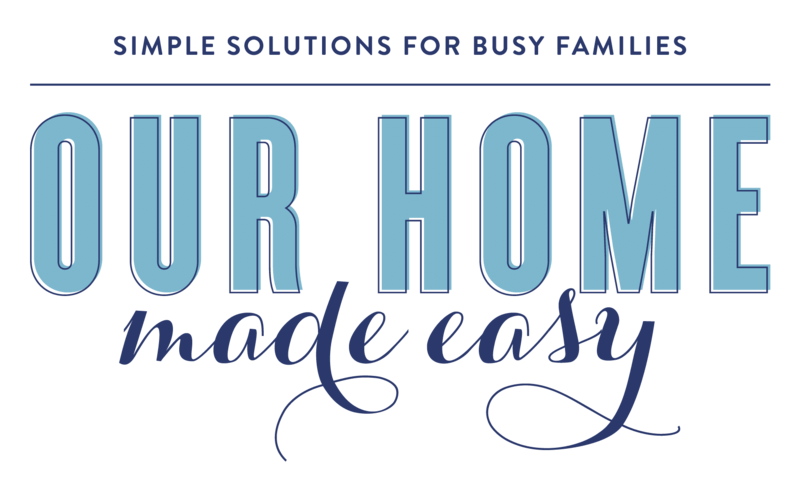 You will be able to plan for hosting holiday dinners, plan for out of town guests, and finally remember all those gifts you bought! Includes 2 cover options, too!